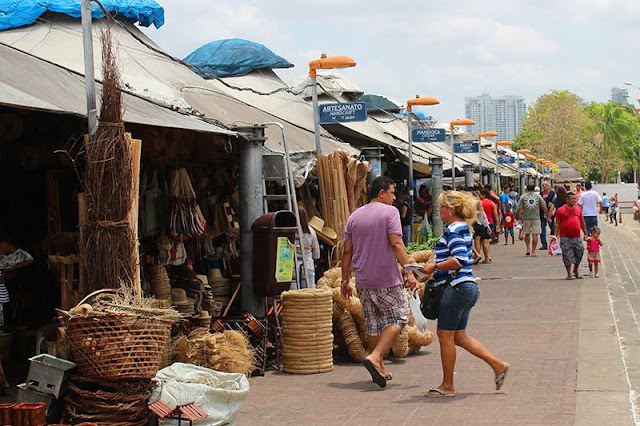 By far the most curious and coveted urban market in Brazil, this Amazonian hodgepodge along the Guajará Bay in Belém is an all-out assault on your senses. Fresh açaí berries arrive from the river islands, freshly harvested manioc is cleaned, peeled and made into any number of its exceptional uses, including liquefied in tucupi and ground and boiled for maniçoba; fresh Brazil nuts are cut from their shells (a remarkable, labor intensive process to witness) and sold by the kilo and there’re piles and piles of exotic regional fruits and fish that you aren’t likely to have ever heard of. 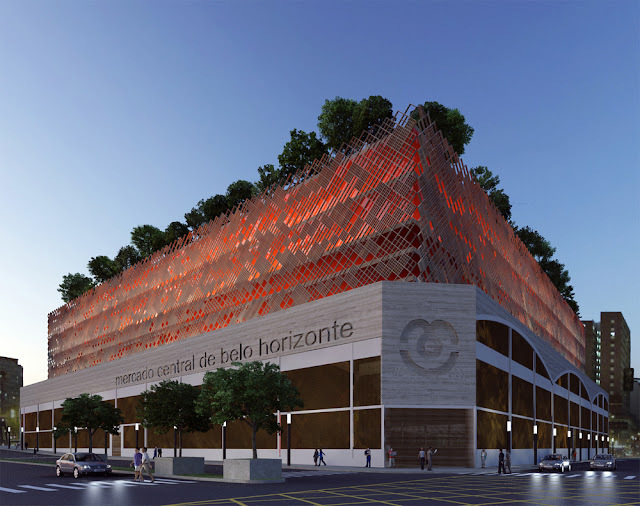 A visit here is worth the trip to Belém alone. 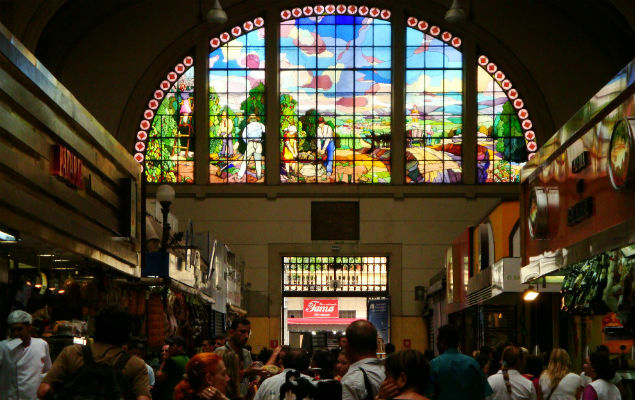 Nicknamed Mercadão (Big Market), this food-focused Belle Époque landmark in downtown São Paulo is a must both for its architecture (beautiful stained glass and vast domes) and for its culinary offerings. 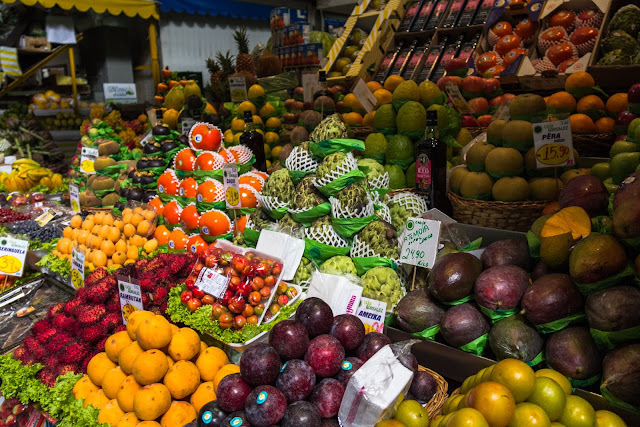 The tropical fruit stalls on the main floor alone are enough to fuel a thousand fresh juice combinations. 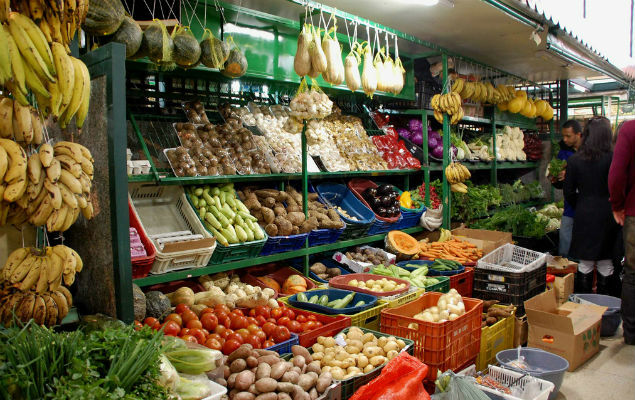 You’ll also find meat and fish, nuts, spices, vegetables, cachaça shops and anything else you might need to prepare a meal. 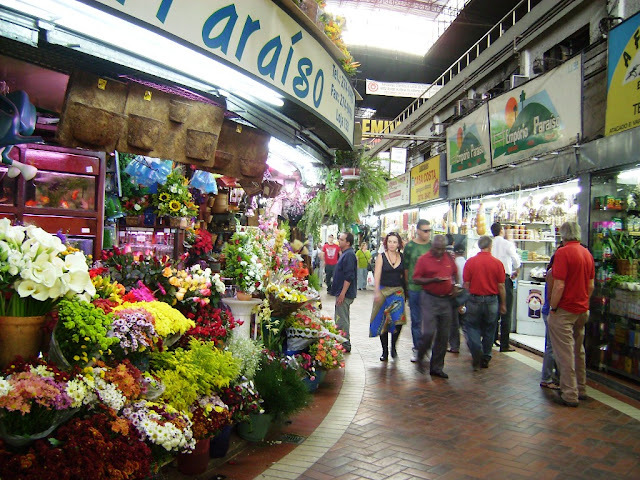 But it’s not just a place to shop – it’s a place to eat as well. 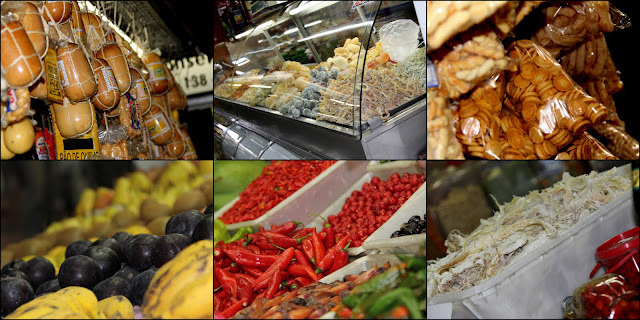 You’ll find plenty of quick bites (pastel, a fried dough stuffed with savory or sweet fillings; coxinhas (friend chicken dumplings with catupiry cheese) as well as sandwiches and juice bars, the most famous of which is Bar do Mané, whose famous mortadella sandwich is Sampa institution. 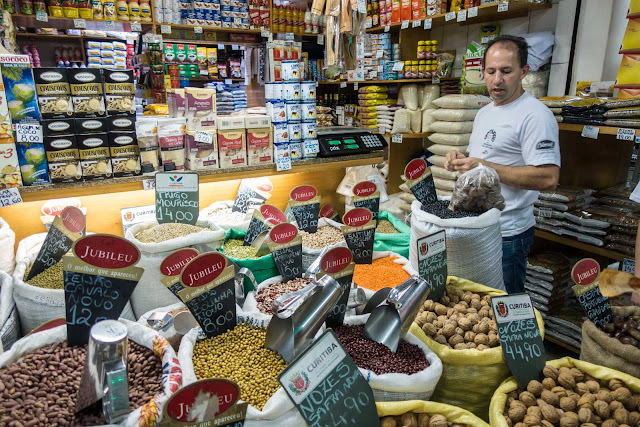 On the mezzanine level, you’ll find more substantial sit-down restaurants serving everything from Portuguese to Arab cuisine. It’s always packed. 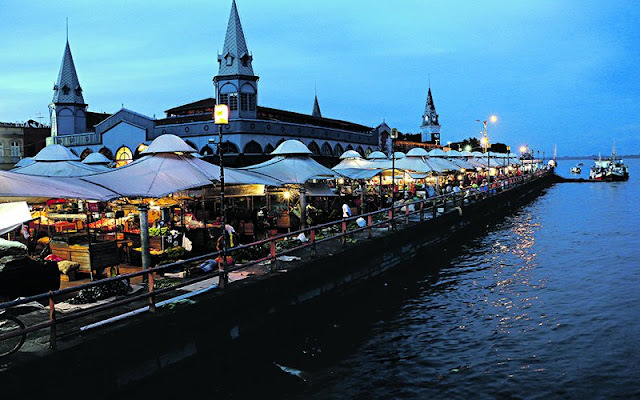 You can spend hours here eating and people-watching. 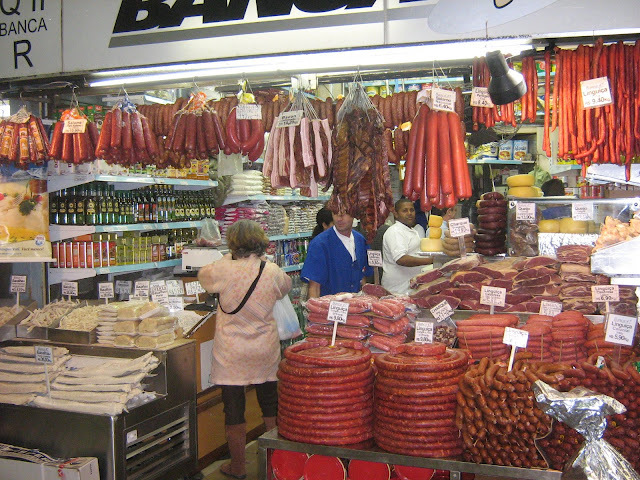 Like the Mercadão, Beaga’s central market is located downtown and an absolute must-stop for visitors in the city. 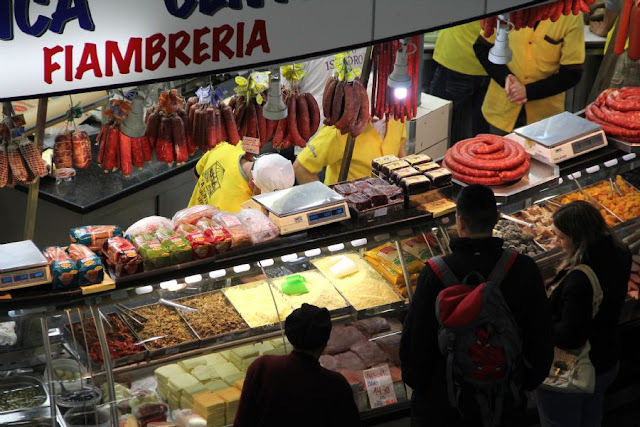 Minas Gerais specialties like cachaça and artisan cheeses like quiejo canastraare very well-represented and there are plenty of stalls and restaurants to sample the wares. 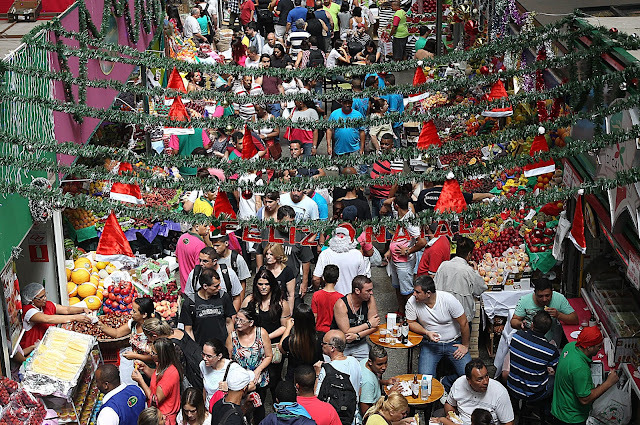 The most famous spot is Casa Cheia, a great spot to try Minas and Brazilian specialties on the cheap (they do a great economic feijoada) – a lunch here is required eating. 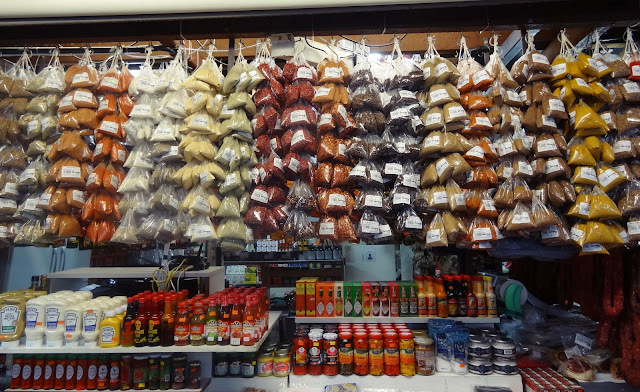 In addition to the food, the mercado also has a heavy contingent of regional handicrafts and other general household items (especially clay and iron cooking pots and pans, which are used heavily in Minas cuisine), make it one-stop shopping for both tourists and locals alike. 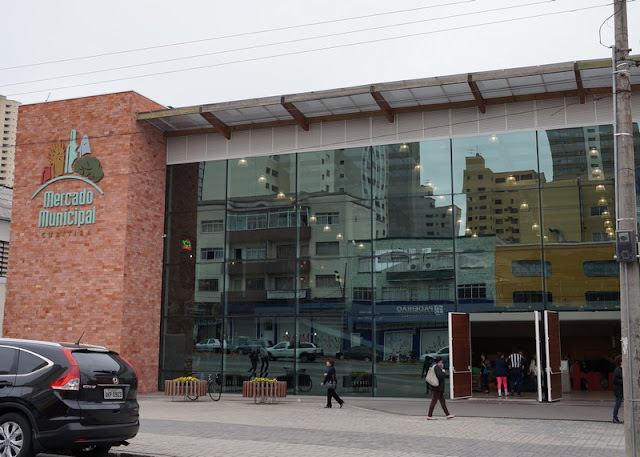 Located right across the street from the bus station, Curitiba’s modern market is a multi-level, multi-building affair and is similar to others here with one notable exception: It is home to Brazil’s first Organic Market, featuring over 20 shops and cafes, part of a newly-built 2010 expansion. Reflecting the city’s large Asian population, the market several Asian food-leaning offerings, from spices to popsicles, and is home to an extensive food court as well and addition to all the usual suspects previously mentioned (fresh fruit, produce, nuts, spices, fish, meat and the like). 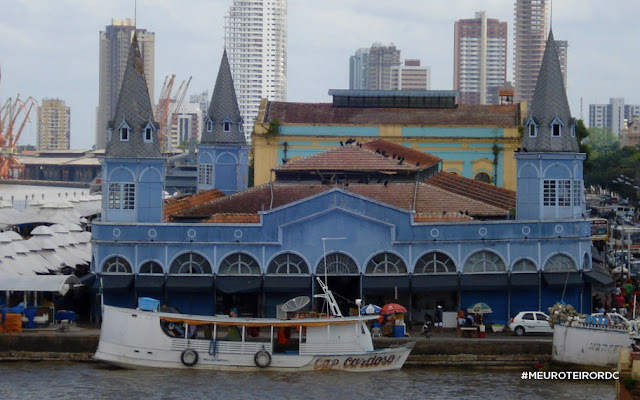 The unique (within Brazil) Gaúcha culture of the country’s southernmost state, Rio Grande do Sul, is on full-display in Porto Alegre’s historic public market, inaugurated in 1869. Kits to get you going with Chimarrão (mate tea), leather goods and other objects d’ art of cowboy culture fill this grand hall and provide good shopping opportunities while you walk off the calories of a many at one of the many great restaurants here, including Gambrinus (old-school Portuguese), Banco 40 (famous for the bomba royal, a ice cream/fruit salad dessert bomb) and Café do Mercado, one of the city's best coffee spots.